"He could see the terraced fields of Kurosunai Village, the local wood bordering them to his right, and on the left, the dirt road along which the village’s few visitors would come and go. Beyond all that, the wider expanse of Ishigaki Province. Maybe one day he would get a chance to see some of it." There's no telling where a samurai's duty will lead. Once the samurai takes his or her first step down the path of Bushidō, it can lead anywhere. All of Rokugan lies before the samurai. From the dirt roads of small villages on the outskirts of provincial farmlands to snow-covered mountain passes and to the crowded streets in the shadows of the Imperial palace. Duty calls. Challenges await—as well as glory. 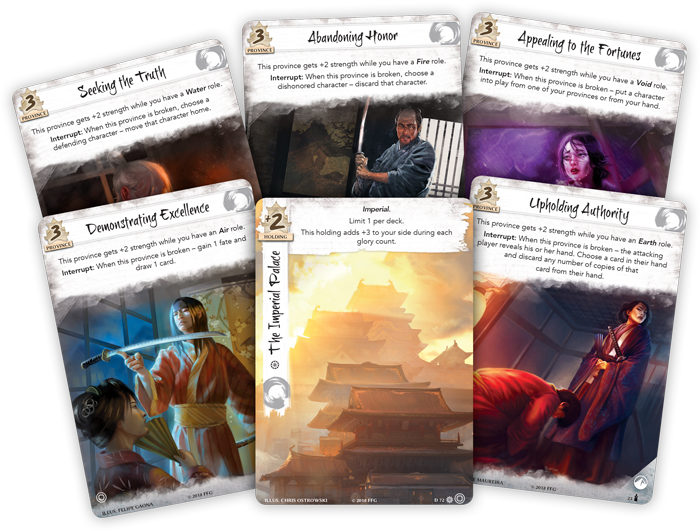 Soon, the samurai of Legend of the Five Rings: The Card Game—you—will find another chance to follow the path of honor, duty, and glory. 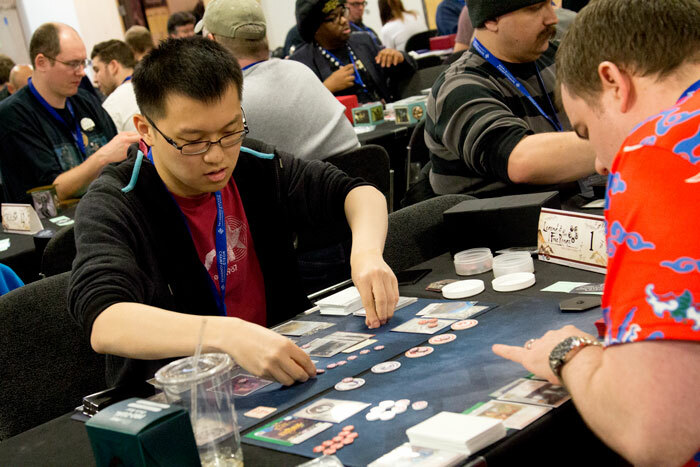 The first season of Elemental Championships is nearly upon us, and you can represent your clan, fight for your choice of elemental roles, and claim your ticket to the 2019 Winter Court World Championship! 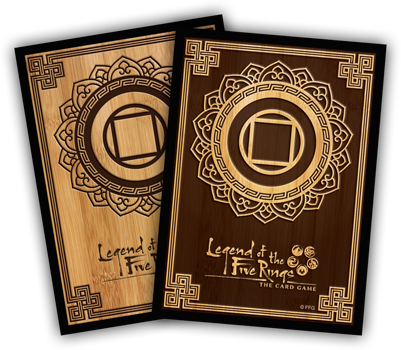 The 2019 Elemental Championships are the first Legend of the Five Rings: The Card Game events to run in local retailers and qualify their winners for the Winter Court World Championship! 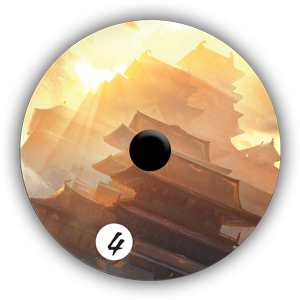 This means each Elemental Championship will serve as a grand battlefield, drawing talented samurai from throughout the region. Attend an Elemental Championship, and you'll win the chance to bring glory to your clan. 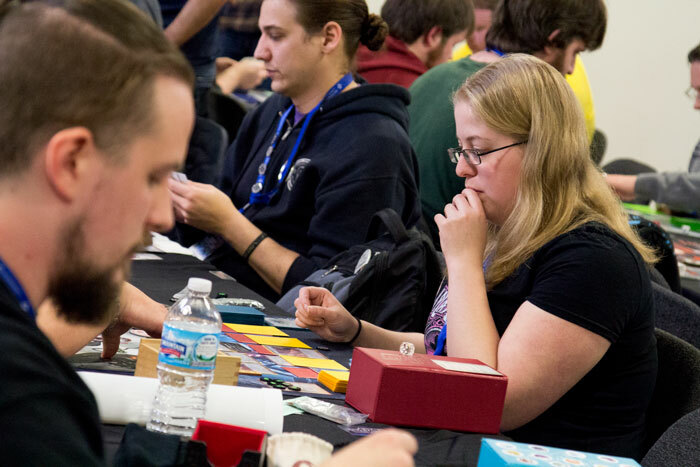 Whether you favor a show of military strength or political guile, your victory in this top-level provincial event allows you to represent not only your clan, but your local community, when you duel before the Emperor himself at the Winter Court World Championship. 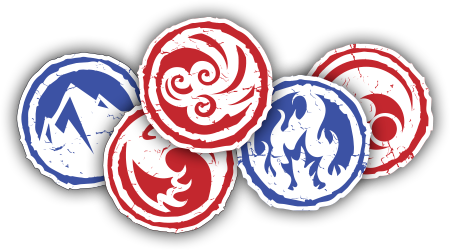 Additionally, each of the Great Clans will recognize the two samurai who best represent them at an Elemental Championship. 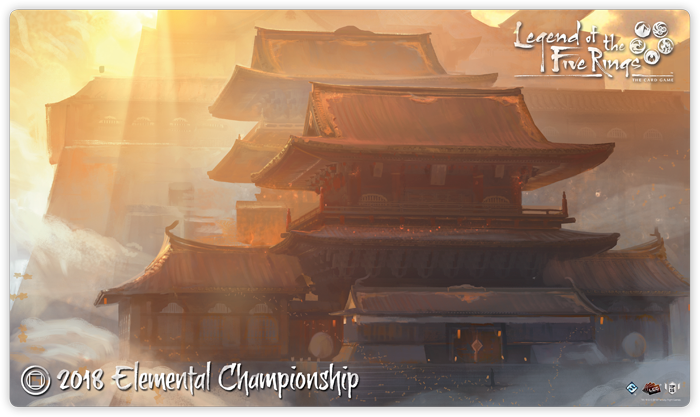 As the whole of the Emerald Empire begins to recognize the threat posed by the growing elemental imbalance, the Elemental Championships provide you the opportunity to help restore the balance between the elements—or, at the least, to rekindle your clan's connections to the kami. 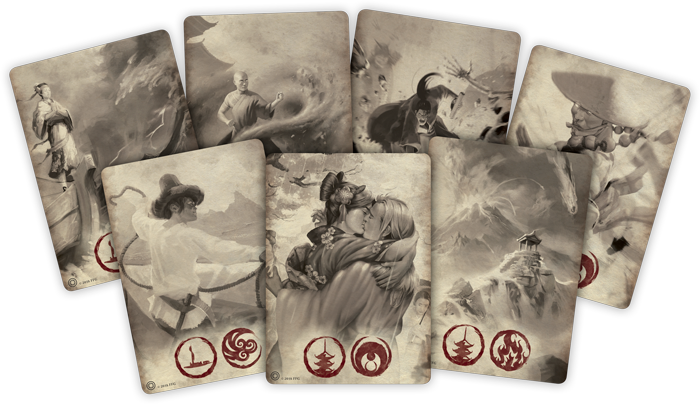 At each Elemental Championship, the top two samurai from each of the Great Clans win the right to vote for their clan's next elemental role. Serve your clan honorably and successfully, and you'll be able to vote independently for both your choice of element and outlook, either Seeker or Keeper. Sharpen Your Blade. Your Trials Await You. When you serve your clan as a samurai, there is no way to know where your trials will lead you. All you can do is take the next step—and the one after that. 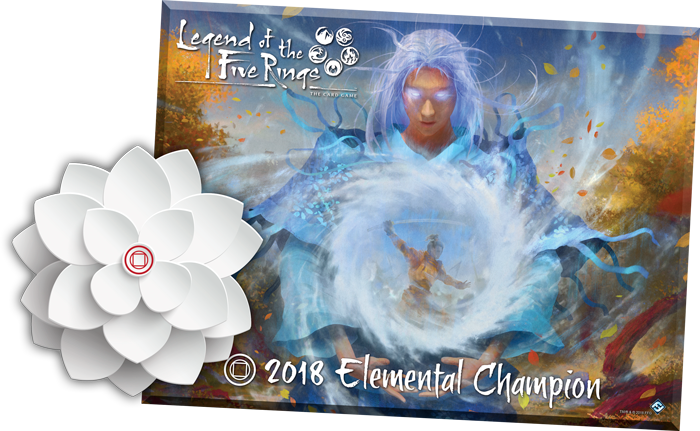 Begin your journey by visiting our list of participating retailers to find an Elemental Championship near you. Then make your plans to attend. These events will undoubtedly become some of the year's most momentous battles. Honor, glory, and riches await you, but only if you participate.